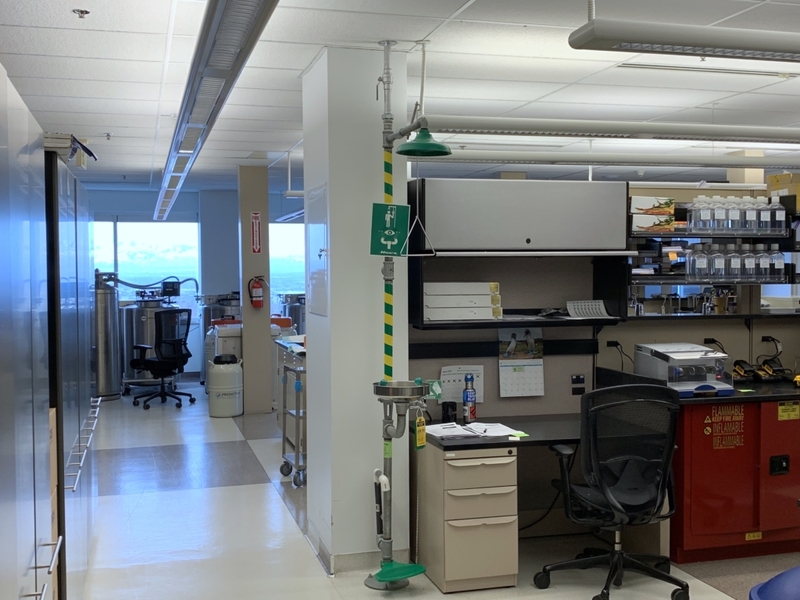 SALT LAKE CITY (March 28, 2019) – Predictive Technology Group, Inc. (OTC PINK: PRED), a leader in the use of data analytics for disease identification and subsequent precision therapeutic intervention, announces it has completed the buildout of a new production laboratory and R&D facility for its subsidiary company, Predictive Biotech. 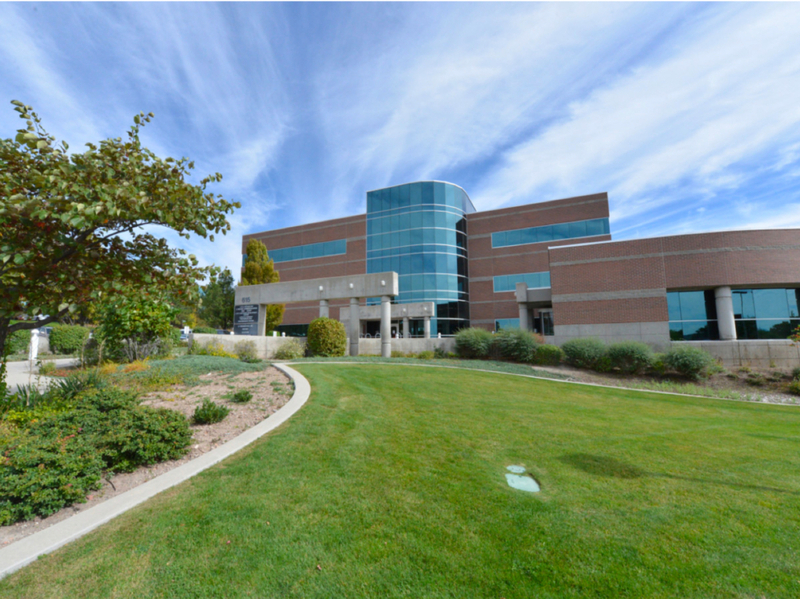 Figure 1: Predictive Biotech’s labs are located on the third floor at 615 Arapeen Drive, Salt Lake City Utah 84108 in Research Park on the University of Utah campus. 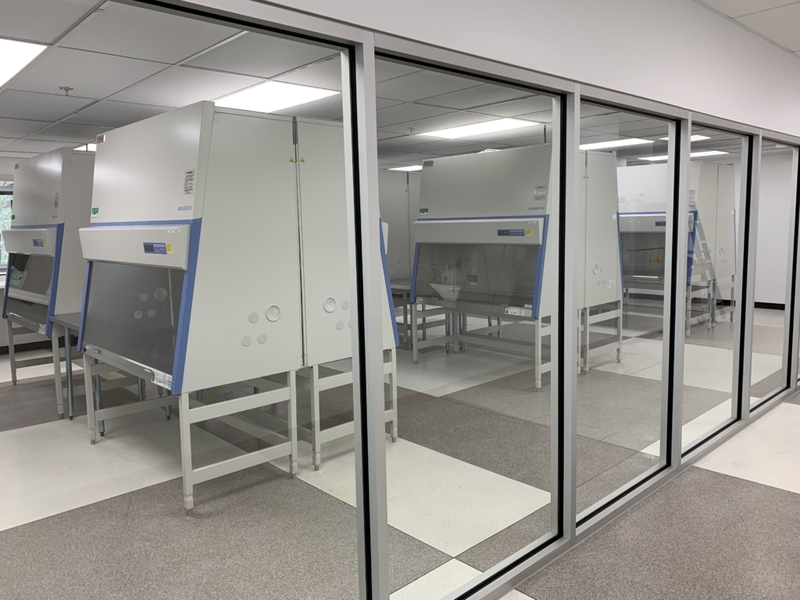 Figure 2: Cleanroom in Predictive Biotech R&D facility. 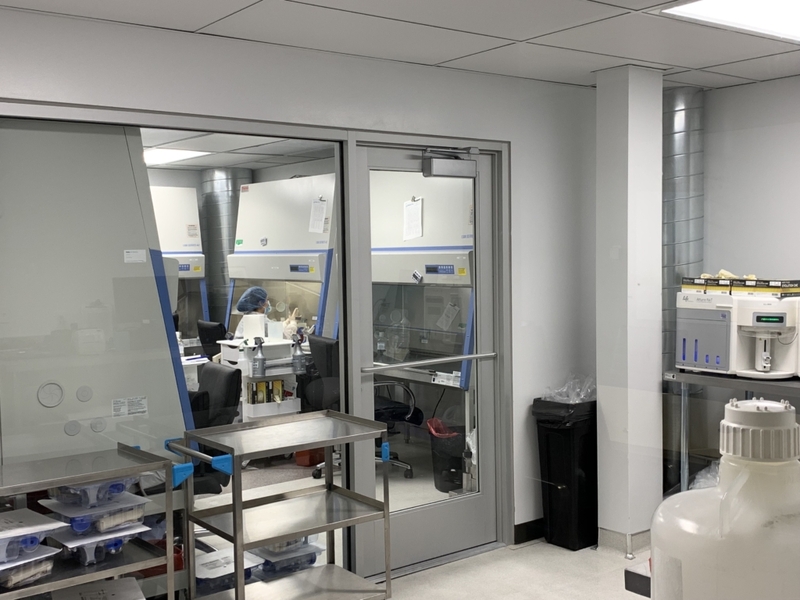 Figure 3: Newly constructed laboratory is a part of a 22,000 square foot facility expansion, including an ISO 7 cleanroom for tissue processing.